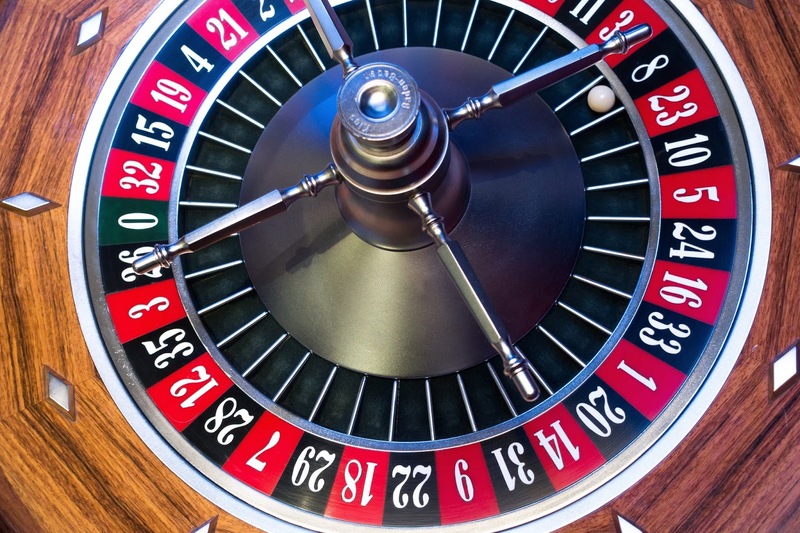 Which Type of Online Gambling is Right for You? I love the Internet. Since the introduction of smartphones we have everything that we could possibly need right at our fingertips. Need a phone number, location address or to keep in touch with your friends and family all over the world? Not a problem! The internet has also introduced me to my favourite hobby - entering online competitions. I've made no secret about the fact that I like entering as many competitions as I can find, as long as I like the prize! I love that competitions have mostly gone from print and can be found online easily and the same can be said for gambling. Although there are bricks and mortar bookmakers, a lot of people are looking to try online gambling too. I am the type of person who worries a lot and I never want to get myself into a situation where I am paying out a lot of money and not getting much, if anything, back. At the moment, I tend to stick to solely playing the National Lottery online (much easier than going and buying a ticket at the shop!) plus your numbers are checked automatically and you are emailed if you have won anything. My dad, on the hand, does like a little flutter now and then and gambles in a few different ways. He keeps a little bit of money aside each month after he gets paid just to try and win a little more with. It's not a lot so he doesn't really miss it if he isn't lucky, he knows his limits. He watches a lot of football so the majority of his gambling will be done via football bets and he can do quite well on those because he can think statistically and there are so many different odds for different things. My father has tried to explain odds to me but it goes completely over my head so that type definitely isn't for me! Another of his favourites are slots where you choose how much to deposit in then click to spin a wheel or pull a lever and see where the arrow lands or what items fall. He's forever phoning me to tell me how many shamrocks or pots of gold he got and I think his biggest win to date is around £500 for a 20p stake! Personally, if I were to foray into the world of online gambling, I would choose online bingo. It may seem stereotypically girly (apologies to any men who play online bingo!) but I think it's much more fun and it's great to get a bit of a sweat on! Obviously it's worth remembering to only play with the money that you physically have a gamble resposibly. Do you gamble online? What's your favourite game to play?